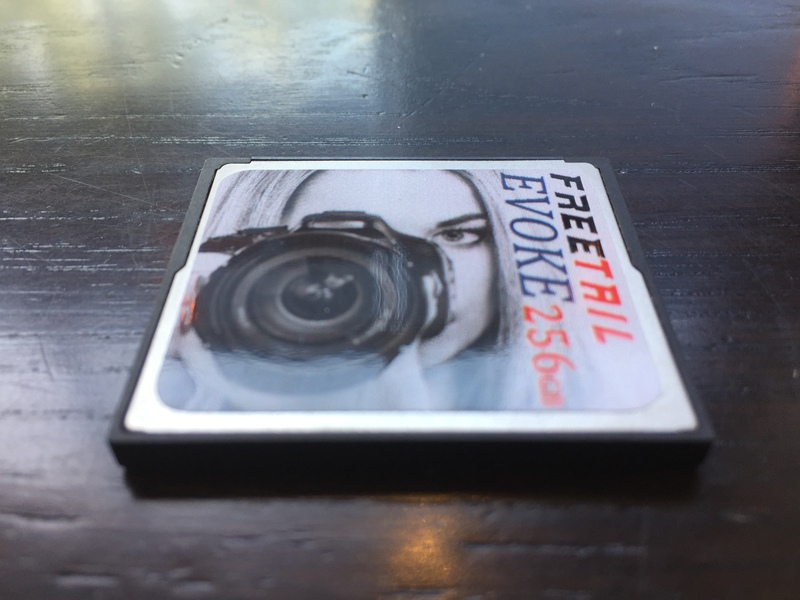 Today, we are excited to hear a new player has entered the Compact Flash space and has sent us some of their compact flash cards to review starting with their Freetail EVOKE 256GB UDMA-7 800x Card. Delivering a reported 160MB/s in read transfers and 85MB/s write, the 800x line is geared towards enthusiasts or professional photographers and videographers. 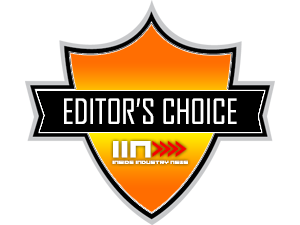 For being a fairly new company to the space, they are coming in strong promising aggressive read and write speeds at prices that make their competitors cringe. 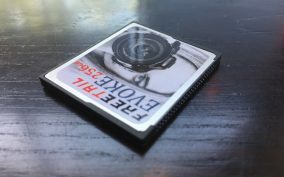 These cards can be loaded into HD camcorders, 3D cameras, or DSLR cameras to capture modern video formats (1080p, 3D, and 4K) across a range of top-tier as well as entry-level hosts. The 800x line leverages UDMA 7 technology and complies with VPG-20 specifications. 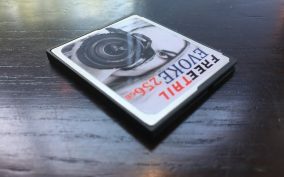 The cards are capable of rapid card-to-computer transfers when used with a UDMA 7-enabled card reader, which improves their efficiency in post-production. 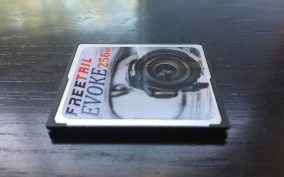 Freetail EVOKE 800x Series cards are available in capacities of 64GB, 128GB, and 256GB, and carry a limited 3-Year warranty. Our review unit is the 32GB model. The card has a standard branding label which also displays capacity, but is missing speed specifications which is a bit confusing as their 1066x model has a similar label in sepia. Performance testing was done using a Generic USB 3.0 AIO Card Reader as well as a Canon 7D Mark II on a MSI GS70 Stealth Pro Notebook. We started with CrystalDiskMark 5.1.2 64x and the results were beyond surprising. With speeds approaching the interface limit of UDMA7. 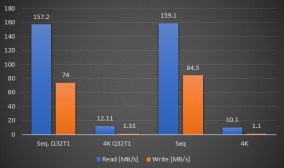 The 800x performed fairly well in terms of sequential workloads, achieving 159.1MB/s and 84.5MB/s in read and write, respectively. Coming to the business end of the review, Freetail has certainly shown us that the small guys can pack a punch. The Freetail EVOKE 800x 256GB is simply the most economical 256GB Compact flash drive that we have seen so far. Given the $0.77/GB pricing, it is hard to not recommend it provided the use-case is appropriate. Lexar does provide Lifetime Warranty vs Freetails 3-year limited warranty, but it comes in at $0.97/GB. 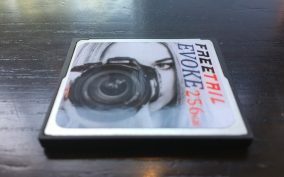 Overall, the FreeTail EVOKE 800x 256GB Compact flash card pricing aspect more than makes up for the warranty and more importantly the brand. 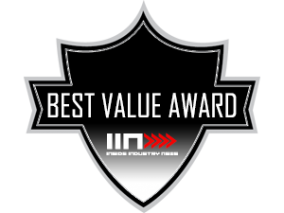 Freetail is still a young brand and we see big things coming from these guys.